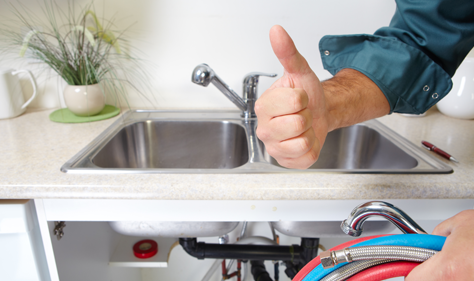 When it comes to septic tanks, most people use the terms “pumping” and “cleaning” interchangeably. These two terms are slightly different. Both methods describe using a vacuum truck to remove the contents of a septic tank, however, “pumping” refers to removal of the liquid contents and some of the solids, while “cleaning” means removing the heavy solids that collect at the bottom of the tank as well as the liquids. Colvenback Plumbing is proud to offer the best services in our field to the area, so we ensure that our septic tank cleaning services are thorough. We clean out everything from your septic tank, including the heavy sludge at the bottom. Next time your tank needs a cleaning, contact Colvenback Plumbing.